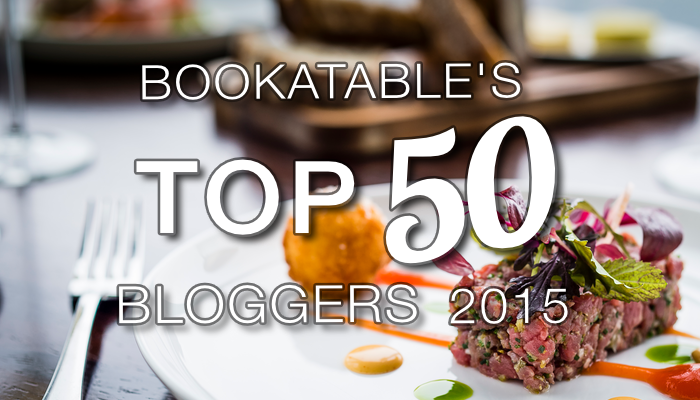 Nobu, The Wolseley and The Ivy – the Big Smoke has its fair share of ‘sleb hangouts where you’re pretty much guaranteed to spot a discretely dining A-lister or a clutch of Z-listers scrabbling for paparazzi attention. 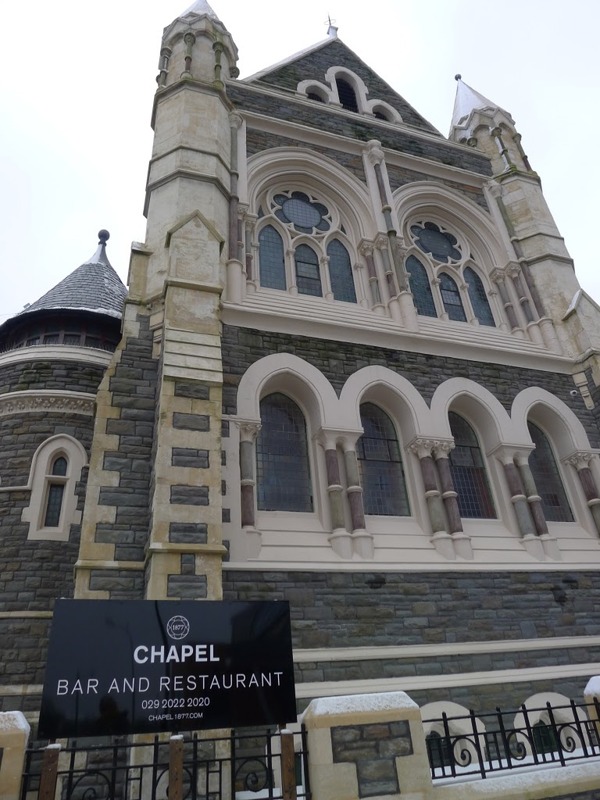 With recent visits from Rebecca Adlington, Joe Calzaghe, Lip from Shameless and Ronan Keating, the newly opened Chapel on Churchill Way, is perhaps Cardiff’s safest bet for anyone wanting a napkin signed by a former reality TV show contestant. 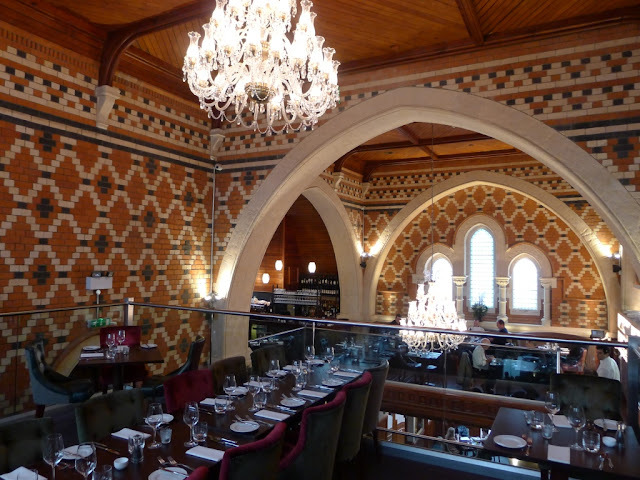 You can understand why Chapel is a contender for Cardiff's hottest place to see and be seen - the no expense spared renovation, marrying original features and contemporary additions, has yielded Cardiff’s grandest dining space. Chapel serves two different menus– the bar menu (served downstairs) and the upstairs restaurant menu. Clad in wellington boots on the icy Saturday lunch we visited, we opted for the less elaborate bar option. 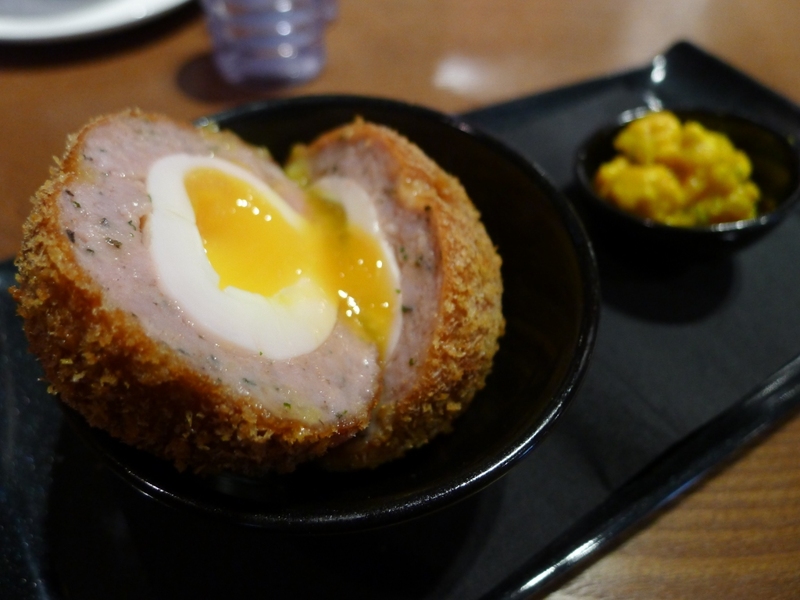 As far as starters go, Chapel’s Gloucester Old Spot scotch egg (£4) is a right bobby dazzler. In fact, any restaurant which can cook a proper scotch egg pretty much gains my instant seal of approval. Crisp bread crumbs, warm herby sausage meat and an oozing yolk made for the bar snack of the Gods. A little pot of piccalilli was good but surplus to requirements. 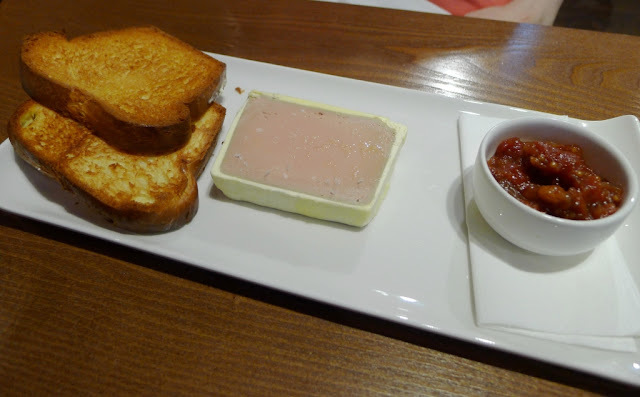 Mrs G’s ever-present chicken liver parfait (£6.50) almost ticked all the right boxes. The toasted brioche, smoky tomato chutney and flavour of the creamy parfait were all bob on. Unfortunately, the parfait was fridge solid – perhaps this is almost excusable as we arrived at the beginning of lunch service. 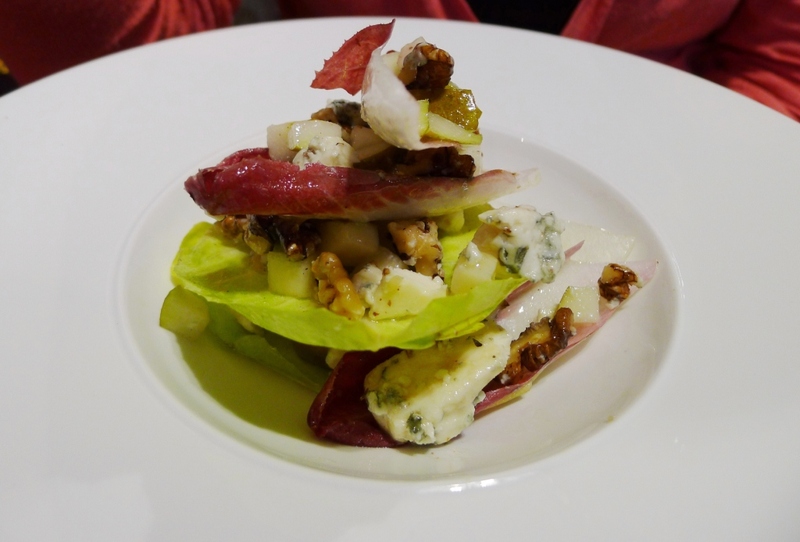 For main, Mrs G ordered a well executed Roquefort, chicory, walnut and pear salad (£6). Crisp, lightly-dressed leaves, punchy cheese, sweet fruit and crisp nuts combined well in this classic combination of flavours. I ordered the Chapel burger with Gruyere cheese, Chapel slaw and Chapel chips – perhaps they haven’t managed to source Chapel cheese yet? 1. How was the patty? 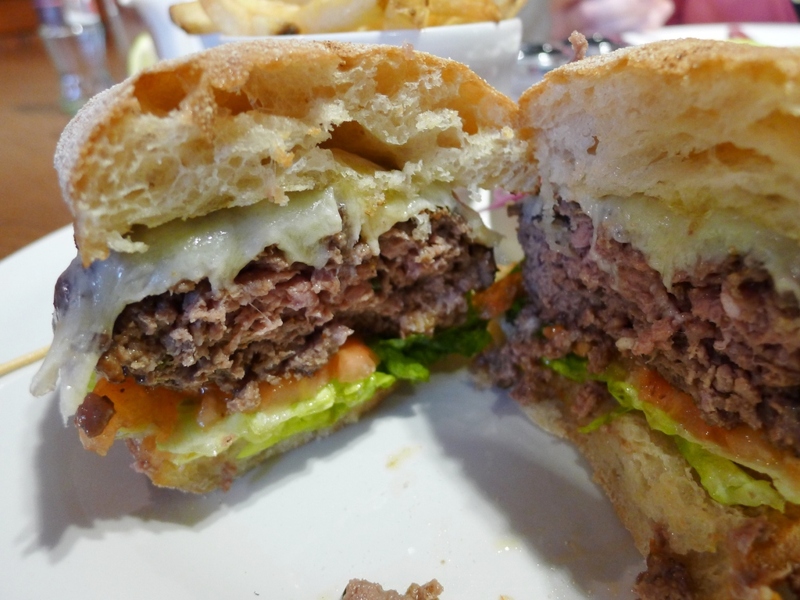 Served medium-well done, the juicy patty was enjoyably meaty tasting. 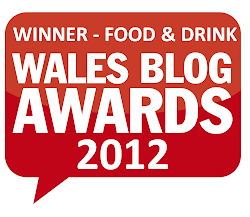 Its cannon ball-like dimensions and juiciness made it the messiest burger I’ve eaten in Cardiff so far. 2. How was the bun? I’m normally dead against ciabatta buns with a burger. However, in this instance the dryness of the ciabatta held together well against the extreme juiciness of the patty. 3. How was the other stuff in the bun? Melted gruyere added creaminess but didn’t overwhelm. Lettuce and a slice of tomato completed the picture. Pots of mayonnaise and tomato ketchup were also brought to the table. 4. How were the Chapel fries? Crisp, well-seasoned skin-on fries - no complaints. 5.How was the other stuff on the plate? Chapel slaw aka purple cabbage slaw was crisp and slightly acidic with the right amount mayo. 7. What’s the verdict? 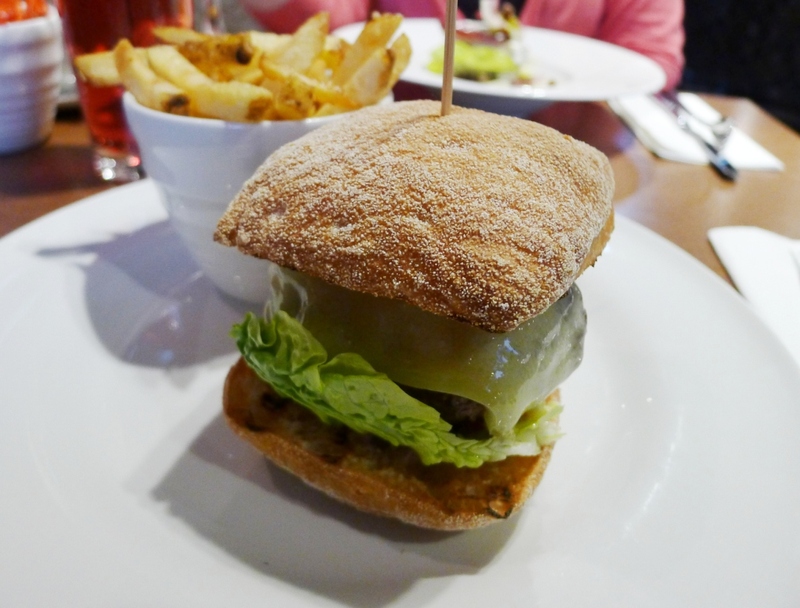 Chapel’s burger is rather good - its juiciness and simplicity are its major strengths. My Merlyn cream liqueur crème brulee (£5) was good. Smooth, booze-charged custard with a delicate caramel crust was accompanied by a couple of buttery chocolate chip cookies. 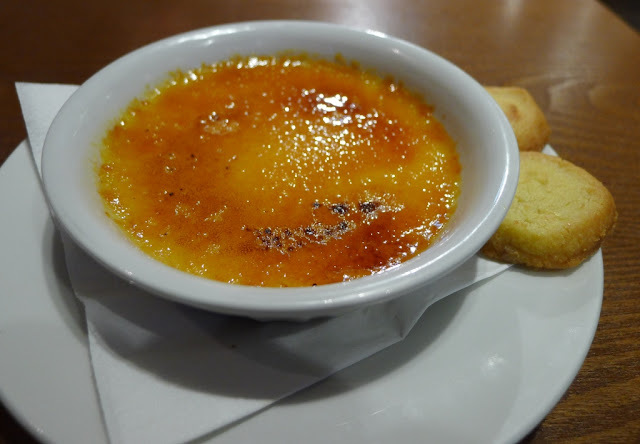 Saying that, I’d prefer a vanilla crème brulee any day of the week. Mrs G’s flourless orange and almond cake (£6) was the real success story. Moist, pleasingly dense sponge was served with faintly tart redcurrants, cape gooseberries and strawberries soaked in a citrus and rosewater dressing. 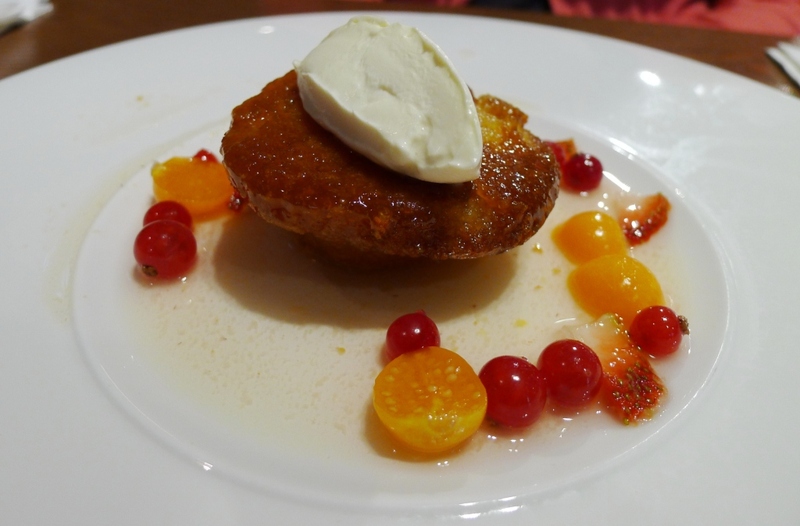 A dollop of Jersey crème fraiche completed this interesting dish. We really enjoyed lunch at the Chapel. In fact, I’m looking forward to returning on an evening to sample the more elaborate a la carte menu and hopefully share the dining room with a former contestant of Celebrity Love Island. That scotch egg looks tasty! I might have to pop in just for one of them. I'll definitely be popping back for one with a pint or two! 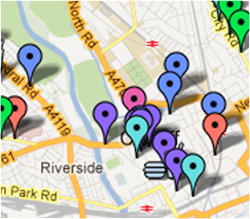 Blogspot allows you to embed tweets, rather than cropping and saving. Glad to see the snowy weather isn't stopping you getting out to eat!! Nothing comes between me and a good burger. Cheers for the tip - I'll check it out. Must admit I was seriously unimpressed with the burger at Juno Lounger (another member of the Loungers group). Birthday coming up and been promised a meal out and thought about this place as an alternative to places I've already been. Anyone been of an evening yet? @JL - I know @Lovetodineblog has and rated it. 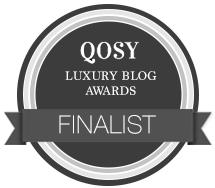 There's a review on her blog. 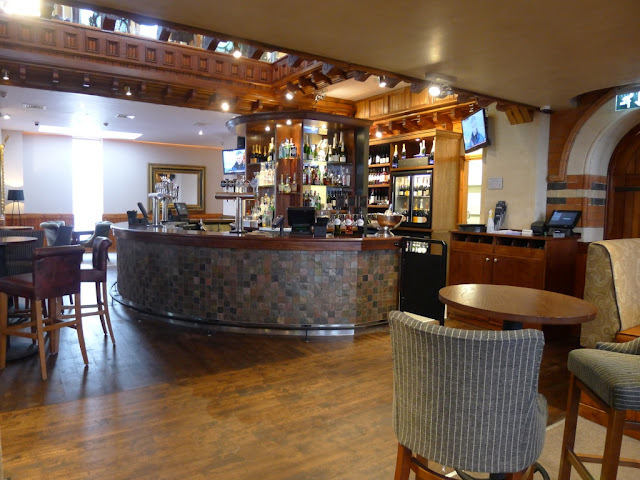 Have you noted your well executed photographs have been submitted to trip advisor as photos provided by the management, they should have been asked to note they were yours , simply so it does not leave the wrong impression.